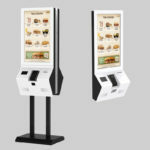 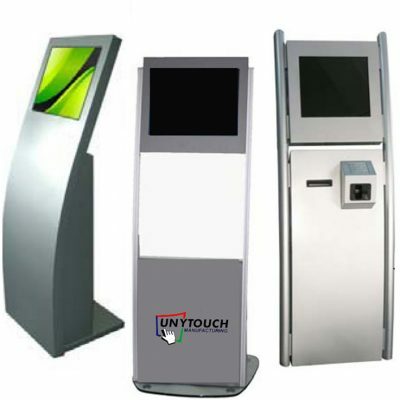 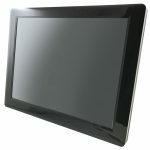 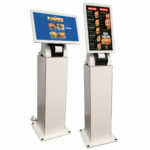 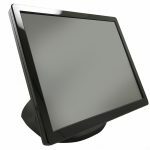 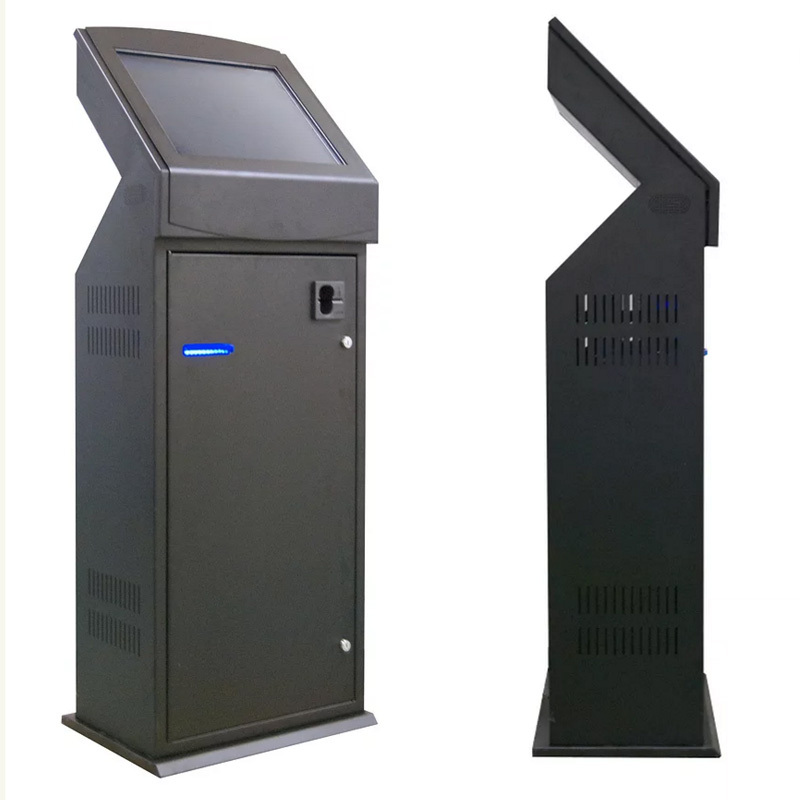 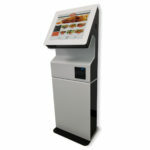 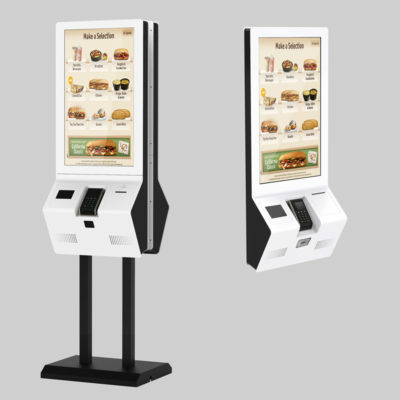 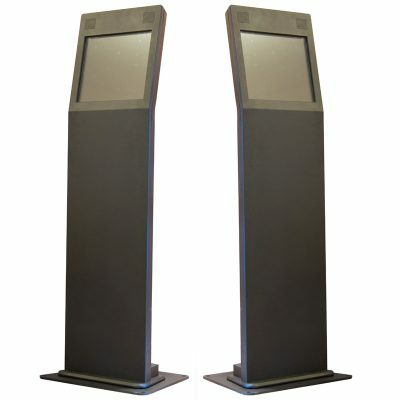 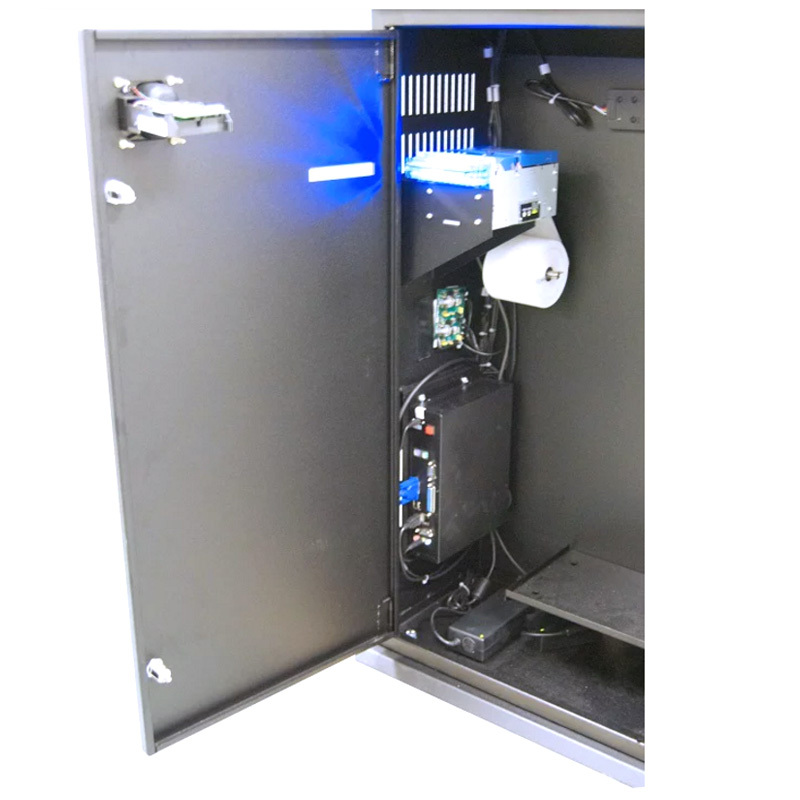 Unytouch Manufacturing is proud to present a completely new, versatile approach to multi function kiosks. 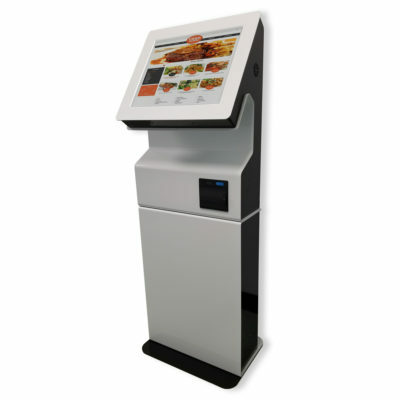 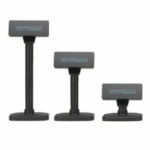 Addressing key drivers such as performance, durability and cost the Unytouch MFK is well suited to a multitude of applications. 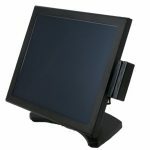 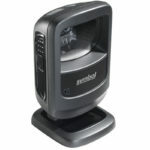 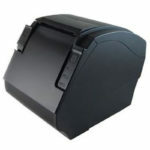 Featuring a 19” LCD with SAW touch technology, Fanless Intel CPU, Thermal roll printer and a 3 track MSR the Unytouch MFK makes the most of your digital world.